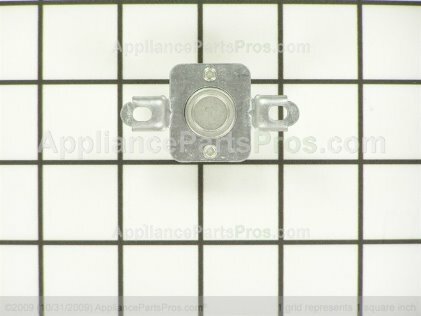 Here is the smaller sized Frigidaire dishwasher that’s only 18″ instead of the normal 24″. 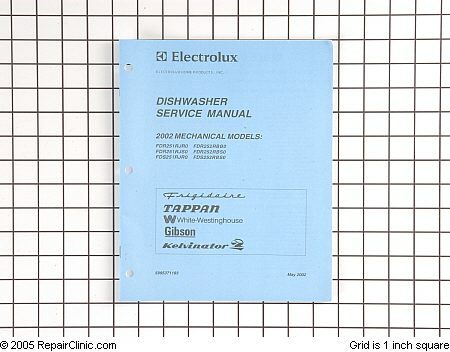 This dishwasher repair manual also covers Tappan, White-Westinghouse, Gibson, Kelvinator and Sears Kenmore(model# starting with 587). 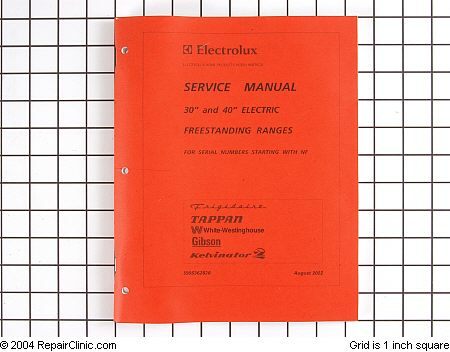 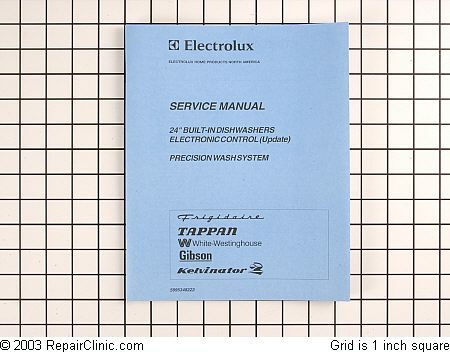 This repair manual also covers Tappan, White-Westinghouse, Gibson, Kelvinator and Sears Kenmore(model# starting with 253). 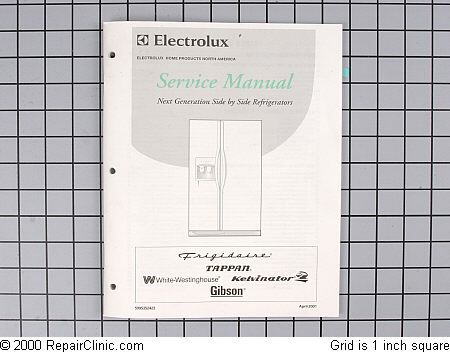 This repair manual also covers Tappan, White-Westinghouse, Gibson, Kelvinator and Sears Kenmore(model# starting with 790).